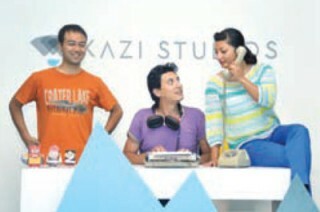 What is Kazi Studios Doing Right? 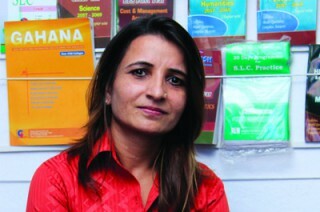 Its been only three years since Kazi Studios entry into the Nepali market and they are already coming across as serious competitors in the design sector. With a clear focus on design and a cool office, for effect Kazi is in the news for all the right reasons.